KAMPALA – Church officials have confirmed that the current Pope and sovereign of the Vatican City State is positive about re-visiting Uganda as Catholic Bishops of Africa and Madagascar (SECAM) finalise formal preparations to see the 81-year-old preside over the celebration of the 50th anniversary of their association. Reports show that for a Pope to visit a country, he has to be invited by the head of the Church and President of the country. As the first pope from outside Europe in nearly 1,300 years, the Argentine pontiff has appointed more cardinals from Africa and the developing world to increase the continent’s role in decision-making in Rome. 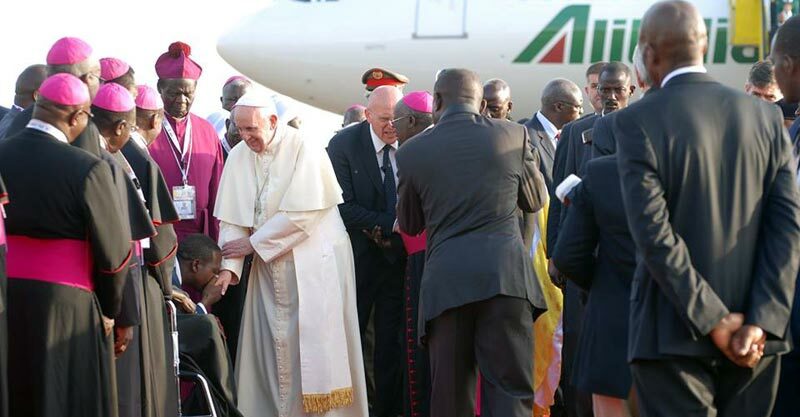 In 2015, huge crowds welcomed the pope to Uganda during his landmark Africa trip in which he railed against corruption and poverty.